Another favorite prompt and it comes from @Tickled_TK. 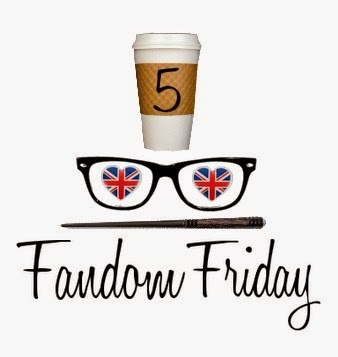 I love sharing my nerd obsessions, it's one of the reasons I began this blog! I'm pretty sure everything I do is nerdy, so narrowing it down was a bit rough, but here I go! 1. Travel to other states for concerts. This is only a recent occurrence, but I just cannot help it. When it comes to A Silent Film, I'd probably do anything for those Lads. Add to the list, The Filthy Souls. I just traveled to Phoenix for the weekend for a double header of ASF and TFS. What an amazing musical experience. You will be able to read ALL about it on Monday! 2. Doctor Who Experience in Cardiff. 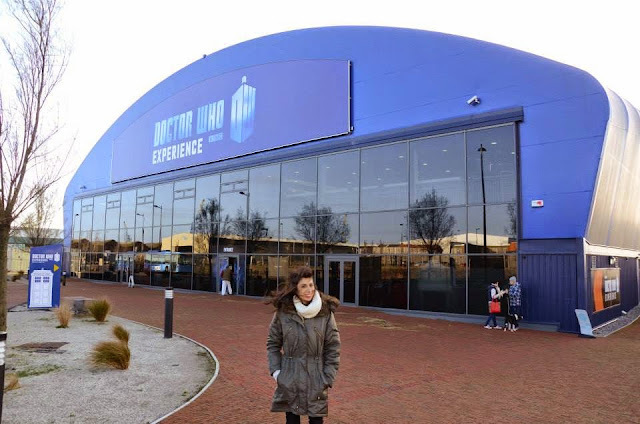 When I traveled all the way to the UK, The Doctor Who Experience was the number one thing to do on my list. Being so close to it, I couldn't NOT go. A two hour train ride from London, a short walk to the shore and it was in site. I'm not gonna lie, totally bust into tears when I had a chance to walk onto the TARDIS! 3. 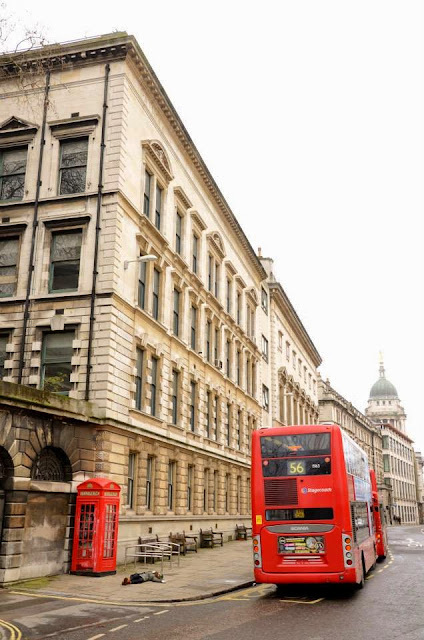 Laying on the ground in front of St. Bart's Hospital because Sherlock. Yup totally did it. I even had some passer bys ask if I was ok. Have you not seen Sherlock?! 4. SherlockeDCC. A party JUST for ONE fandom! Yes please! 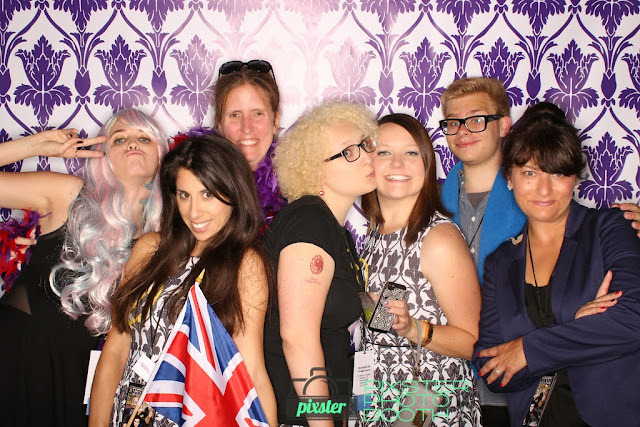 I was so happy when The Baker Street Babes asked me to be involved with San Diego Comic Con's ONLY Sherlock party! I cannot wait to do it for the third time this year! Make sure you get your tickets, they are almost sold out! 5. THIS BLOG. I am so happy to have a place to share my nerdiness! I would have never thought three years ago that something could make me so happy. Thank you nerds for reading, your support and friendship! WOW I love being nerdy! Isn't it the best?! I cannot wait to read yours! Make sure you leave your links in the comments below and don't forget to tweet me for a RT! The life of a nerd is pretty fantastic! I have some crazy things on my blog, too, like video taping video game credits. How else could I listen to the music over and over? ^_^ long live the nerds! Yay nerdiness! I love your stories about the Doctor Who Experience and taking the photo outside St Bart's! #3 made me laugh out loudly. Huge Sherlock fan here as well. I'm writing this on my to-do-list for when I go to London! The Doctor Who Experience, ahhhh!! !